Bonjour lecteurs! 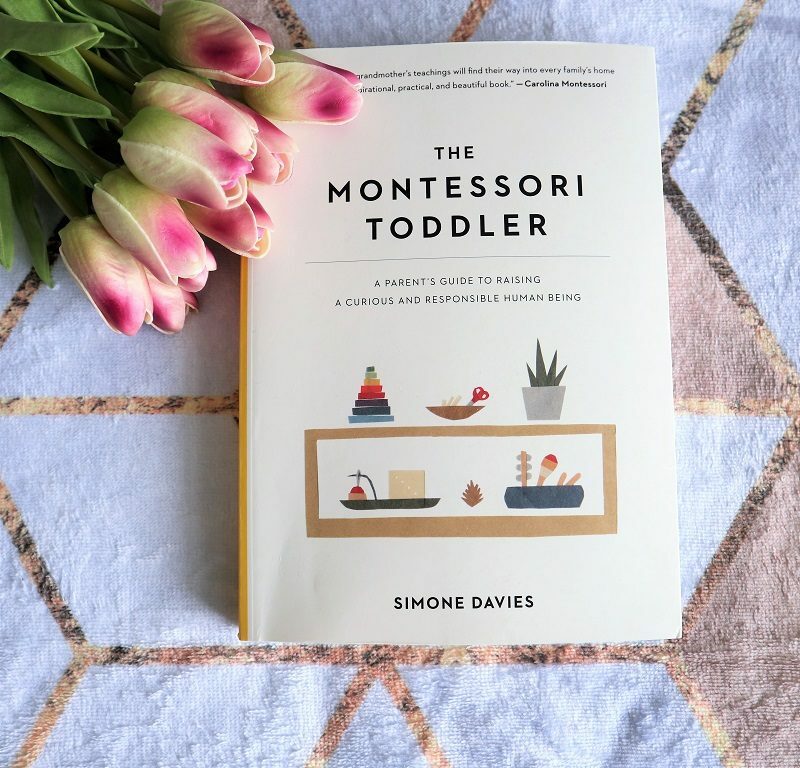 As I decided to read more in 2019, I was super happy to receive The Montessori Toddler by Simone Davies. The teacher based in Amsterdam has been following and teaching the Montessori philosophy for 15 years and decided to write a book about it all to help parents in their quest for happiness with their toddlers. Being a parent is far from easy and each stage is a new challenge in its own way. As this book was parfait, for the time being, I was curious to give it a go and write my thoughts about it. I will not tell you all, as I don’t want to spoil the fun for you if you fancy reading it! But if you are curious to know more about it, feel free to enter the giveaway at the end to win a copy of the book! The Montessori Method – What is it? The Montessori Method is quite simple. While a traditional education would like for the teacher to be in charge with a top-down approach (the teacher standing at the front, deciding what children do to learn), this one is very much focused on our little ones leading the way. In other words, the child is in charge of their own learning, while both the teacher and the environment are supporting them. This technique is getting very much popular amongst traditional school. Even when I was working as a French teacher in a state school in the South-East of London, many of my activities were planned following the same pattern. The aim is to make children responsible for their learning. You can then support them more than dictating things and let them be passive. Having seen this approach successful in my ex-job, I was very eager to have a read. The method is very keen on the idée than less is more and you will be able to see how to set up a room or some space in your home to stimulate children to make discoveries and think for themselves. 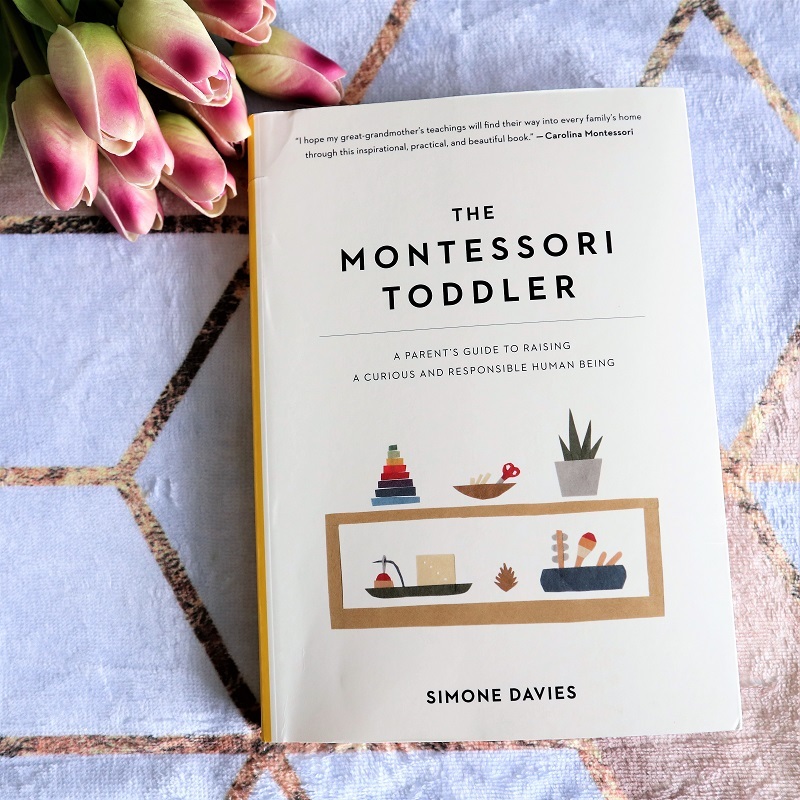 The author also mentions the importance of routines for toddlers and how little changes from the Montessori method can make such a difference. 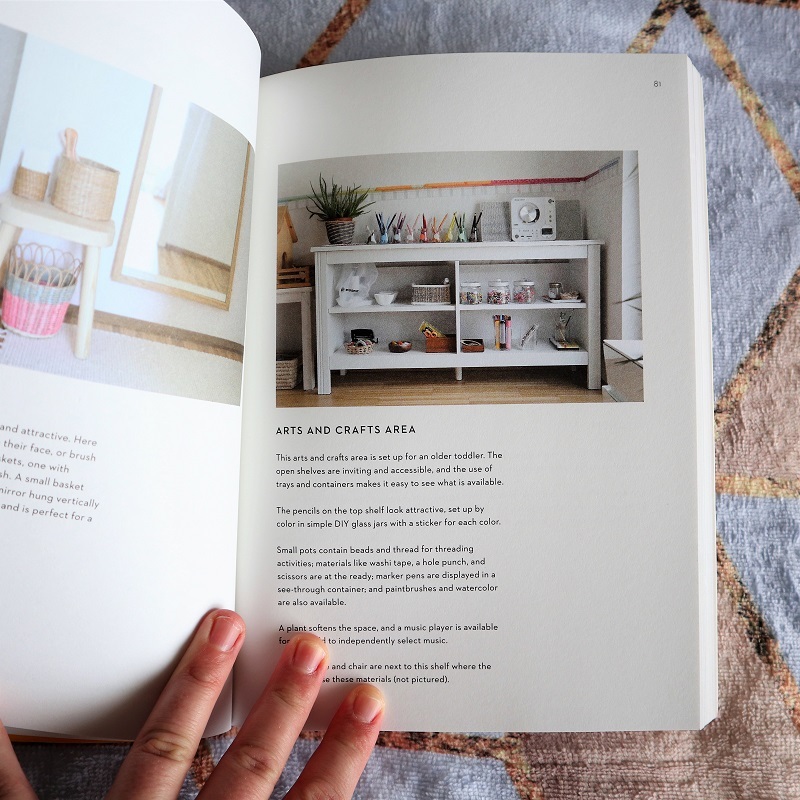 With simple ideas and beautiful illustrations, the book helps you to establish a new environment in your home and see your toddler another way. The author also shows you how you can cultivate cooperation and give your child responsibility for a calmer and more nurturing relationship. The method is not laxist at all! Au contraire! It had a clear and firm approach. Exit the feeling of sometimes always fighting with those little creatures 🙂 In this book, packed with many activities (simple to put in place), you will discover how to create a calm environment for your toddler to play and encourage them to become independent souls without you being their servant. 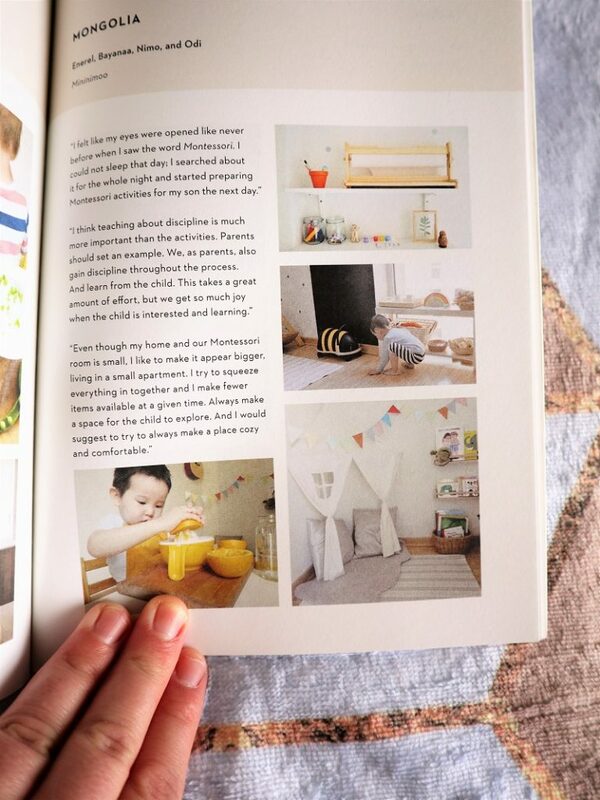 With its minimal design and very practical tips for each situation, ‘The Montessori Toddler’ really made me think about my own way of educating Baba. More importantly, I realised how much letting him do things at his own pace was important. After reading this book, I found myself more patient with him. I have already changed some little things in our routine that made my life easier! With its clear sections, you can come back to it whenever you need. I really like the summary page at the end of some chapters. It is so good to have a list for future references in a blink of an eye. Furthermore, the book is also full of checklists for you to go along and feel like you have achieved something. And let’s not forget the beautiful illustrations by Hiyoko Imai and the photos to show you en images how you can do it yourself in your own home! 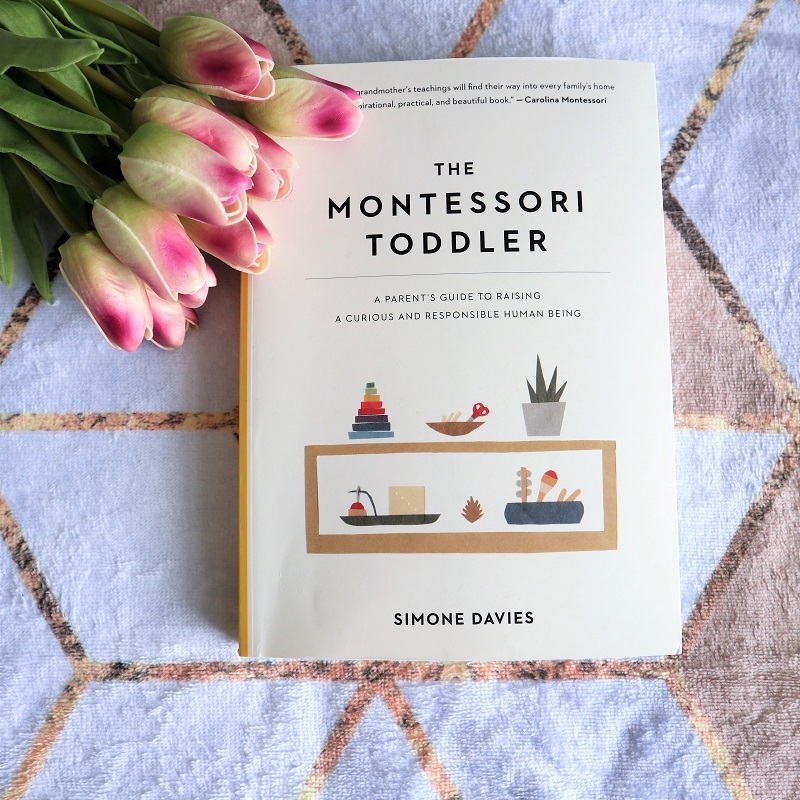 The Montessori Toddler by Simone Davies is a very interesting guide for parents to help them raise curious and responsible humans. Without making you feel guilty (family and friends around you already do that well enough with their own tips, right? ), she shares with you some simple things you can easily implement in your daily life. Reading this book gave me a lot of practical ways to encourage Baba to be an independent toddler. And I am now more at peace with myself. 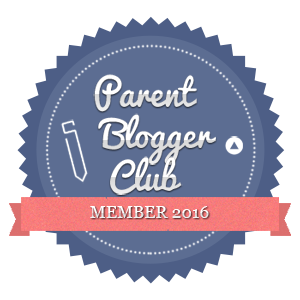 Simone Davies gives us the key to being a calm and clear guide for our child. You can then develop their natural curiosity. If you feel like you could do with some ideas with your little ones or you want to try something new, have a read! You will not regret. En plus, it may change your view on how to educate your children! The Montessori Toddler is now available on Amazon. Fancy reading this new parents’ guide? Curious to know more about the Montessori Method? 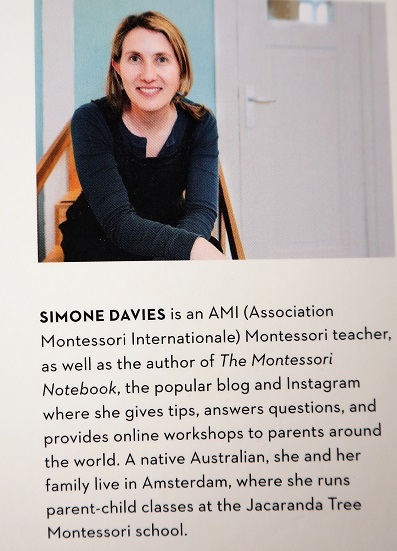 Win a copy of the Montessori Toddler by Simone Davies worth £14.99. 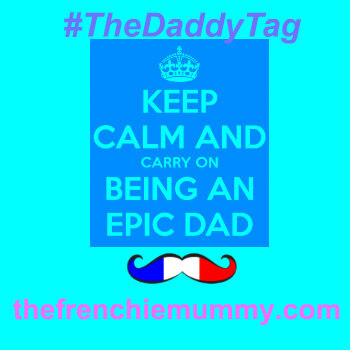 Currently coping with a toddler? Have a look! A fabulous read! This giveaway starts on the 1st of April and ends at midnight on the 1st of May. Disclosure: I received a free copy of the book to write a review. We are always open to ideas for better parenting and would love to read this book for inspiration! This looks interesting, worth exploring for sure! Always looking for new ideas, this looks fab!! This looks like an interesting read and would be perfect for me and my 2 and half year old toddler! As a family who will be home schooling our children, this book looks like a great read. From your review it appears to echo a lot of our views on how we’d like our children to learn. My son’s not a toddler yet, but I love the Montessori ethos so this sounds great!